When Darkness Falls II | Irene Abdou Photography, LLC - Travel. Lifestyle. Documentary. NGOs, Development & Public Health. 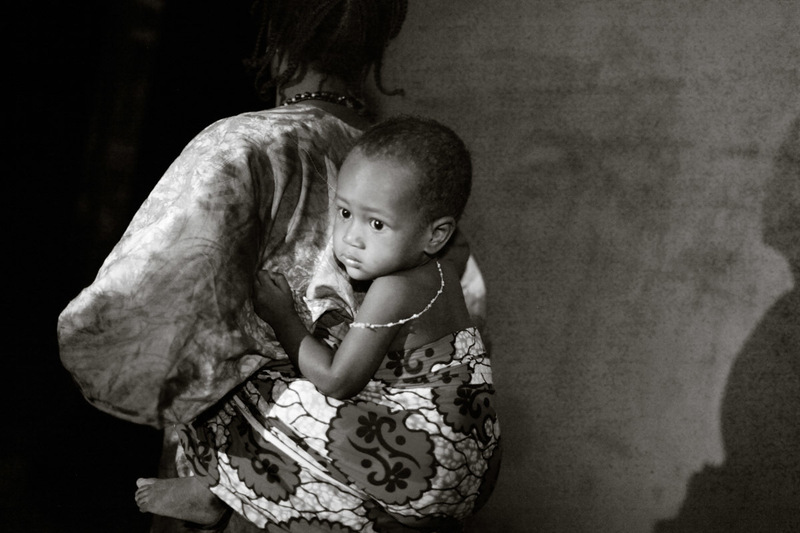 As night falls over the town of Djibo in northern Burkina Faso, a woman straps her child to her back.